New Todd Tobias Single and Album Pre-Order! 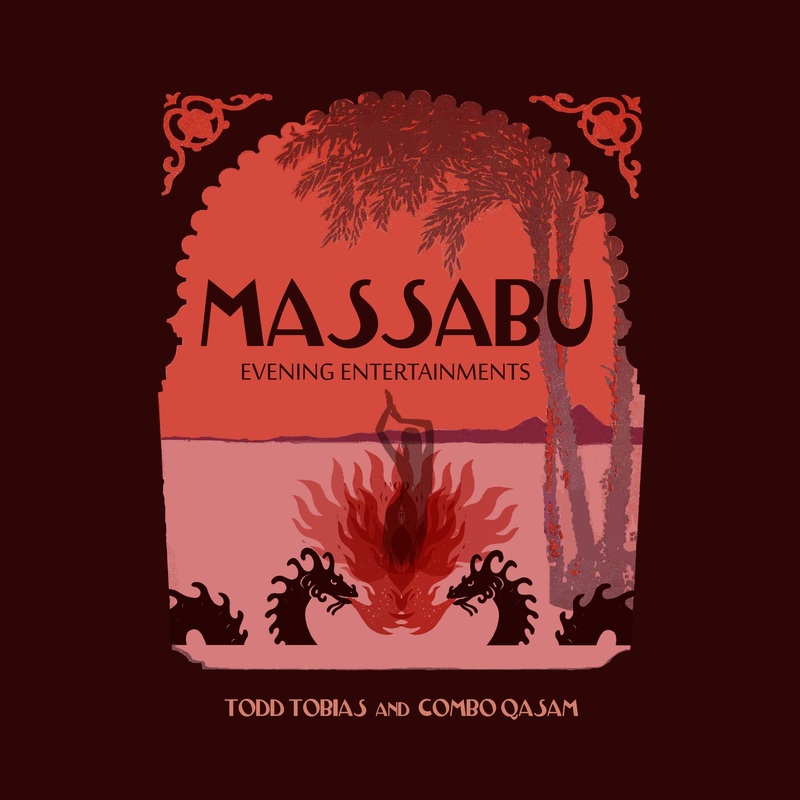 We’re excited to present the rollicking mania of new single ‘Do The Massabu’ (featuring Italian vocalist Pat Moonchy) from American experimental rockist and soundscaper Todd Tobias (Guided by Voices producer, Circus Devils, Robert Pollard collaborator). The track is lifted from Massabu Evening Entertainments which will see release via Hidden Shoal and Tiny Room Records on March 23rd. Album pre-orders are available now via Bandcamp. This time Tobias breaks out a rollicking set of Middle-Eastern flavored psychedelia. Massabu‘s 13 breathless tracks evoke a night club grotto in some exotic port town filled with wild dancers and intoxicating fumes. Tobias is joined on three tracks by Italian vocalist Pat Moonchy, who lends a playful, otherworldly touch. The quartet Combo Qasam is currently performing Massabu Evening Entertainments in The Netherlands as of March, 2018. Show dates: March 22, 2018 (Amsterdam/OCII), March 23 (Rotterdam / WORM) and March 25 (Utrecht / STUDIO PATRICK).